Methodism is a movement in the Christian Church that seeks the Kingdom of God through personal discipleship and social justice in the name of Jesus Christ. The founder of the Methodist movement, John Wesley, first visited Birmingham in 1738. From that time onwards, Methodism has served the city of Birmingham and its people. At the heart of Birmingham a series of buildings became the focal point of the Methodist Mission across the centuries. In 1903 a large Central Hall was opened on Corporation Street under the leadership of Rev Dr F Luke Wiseman. The principles of the Methodist Central Hall were true to the Methodist movement, addressing the spiritual and social needs of people, particularly those on the margins of the city life. Throughout the 20th Century the Methodist Central Hall in Birmingham remained faithful to its Christian ministry of seeking God’s Kingdom. The early days saw service with people who existed on the streets, including ‘match girls’, and the work of ‘The Sea Horse’ (temperance) Tavern. Care for young women included the Shaftesbury and Havergal Houses, which offered accommodation in a nurturing environment. While youth and children’s work embraced projects such as Peckwood Centre, the ‘High Spot’ and Law Courts Family Centre, and collaboration with the St Basil’s initiative, which supports vulnerable young people. After decades of responding to the city, including the creation of a church centre within the Central Hall in the late 1980s, Methodism in Birmingham faced a new century at its heart. In 2002 the Birmingham District of the Methodist Church took ownership of this work as a city centre project. A minister was appointed under the direction of the Chair of District, and the title ‘Methodist Central Mission, Birmingham’ was reclaimed. From the outset, the refocused Central Mission aimed to seek an appropriate contribution to the life of Birmingham city centre in partnership with the wider Christian community and other people of goodwill. Together we continue to pursue ways of addressing spiritual and social needs by serving the city of Birmingham and its people. The new Birmingham Methodist Circuit was created on 1st September 2011 by the amalgamation of the following Circuits: Birmingham Moseley Road and Sparkhill Circuit; Birmingham Asbury Circuit; Birmingham South West Circuit; Birmingham Elmdon Circuit with the Birmingham Central Mission. 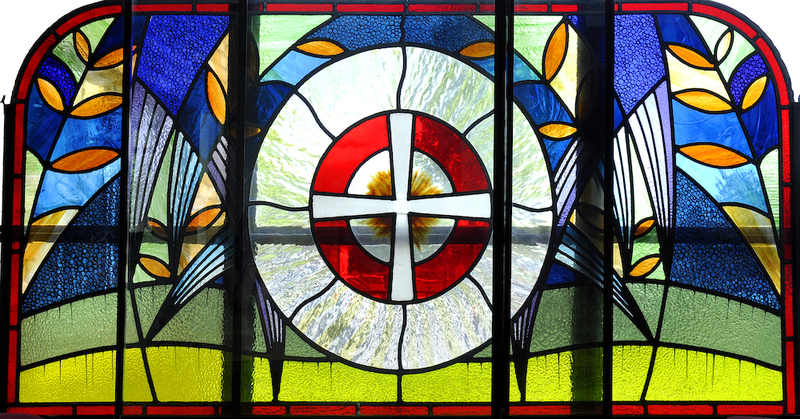 Our Vision – “To be a Methodist presence, centred in Birmingham, transformed by Jesus Christ, embodying God’s love, justice and peace for all”.